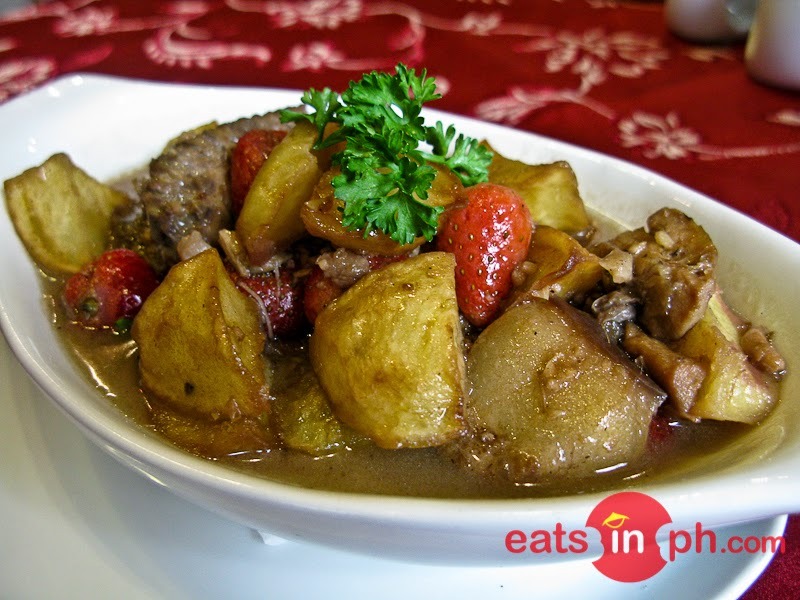 One of Zenz Bar and Restaurant's signature dishes, chicken pork adobo with strawberries is a unique adobo dish using fresh strawberries from Baguio. A creative and delicious twist added to the all-time Filipino favorite adobo. This is a must-try when dining at Zenz Bar and Restaurant at Mines View Park Hotel.